12 – 18 year olds. 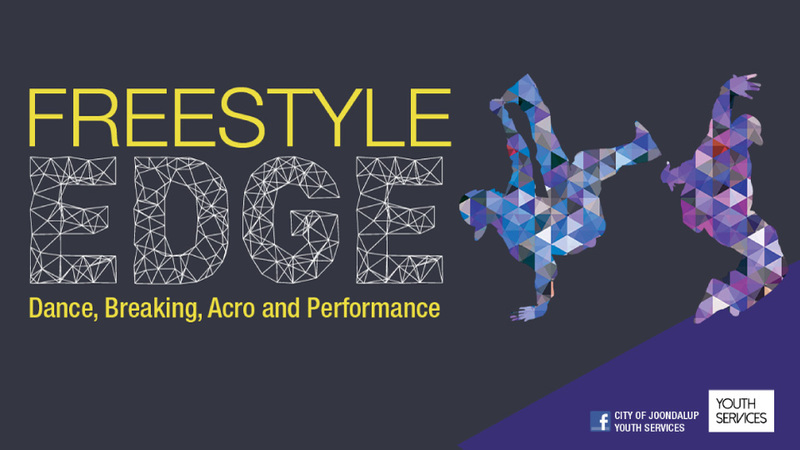 A dance program for young people focusing on dance, acro, breaking and performance. For more information call 9400 4225.